Flying from New York just became effortless. Getting into Manhattan has never been more simple. 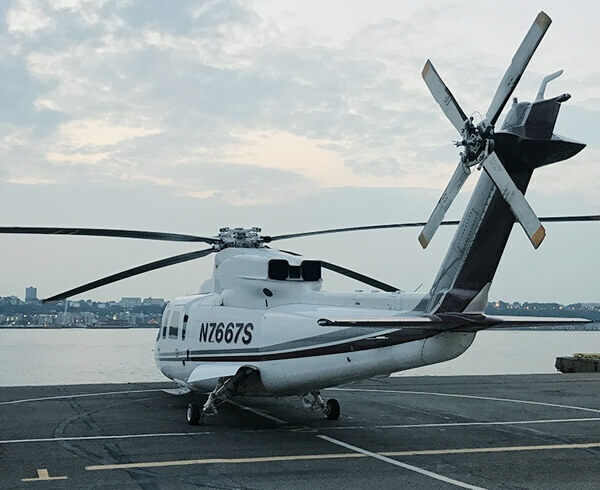 Take advantage of AAG’s airport transfer connecting one of Manhattan’s three heliports with seven tri-state airport locations. An all-in rate of $3,200 plus tax allows you to shave minutes and hours of driving between downtown New York and regional airports. Choose the airport transfer solution that serves JFK, LaGuardia and Newark, as well as Famingdale, Morristown, Teterboro and White Plains. 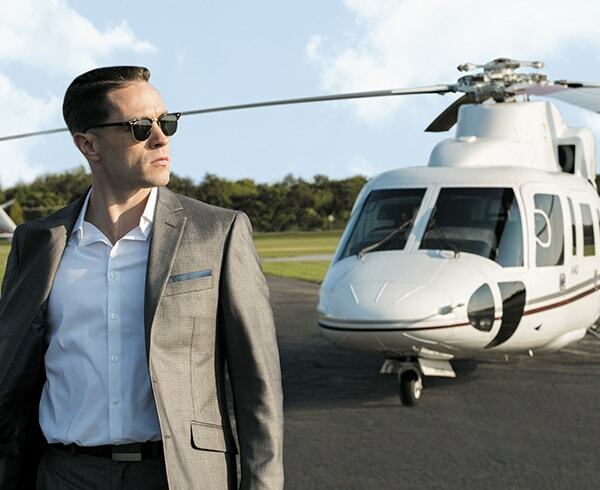 Get to commercial or private flights faster, with zero hassle. 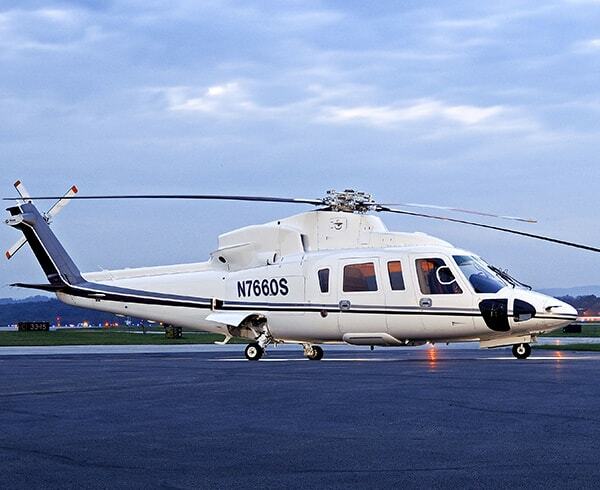 Any Manhattan heliport to your preferred New York-area airport for $3,200*. * Price does not include taxes or off ops fees incurred.